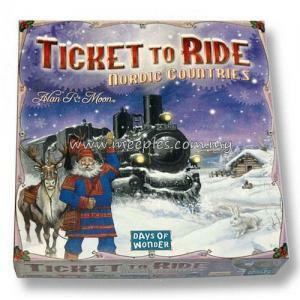 Ticket to Ride: Nordic Countries is a complete board game designed specifically for 2 or 3 players. 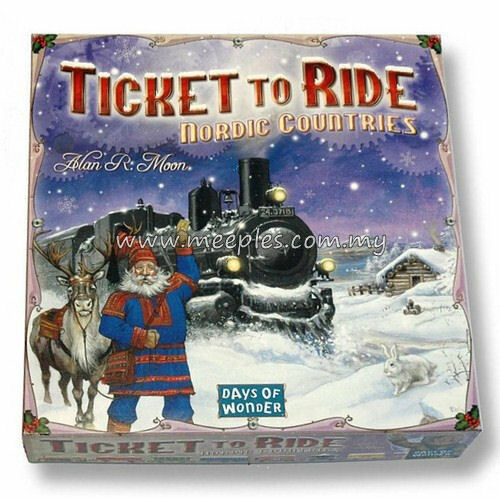 takes you on a Nordic adventure through Denmark, Finland, Norway and Sweden as you travel to the great northern cities of Copenhagen, Oslo, Helsinki and Stockholm. 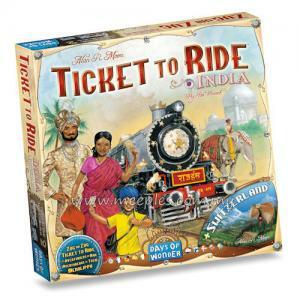 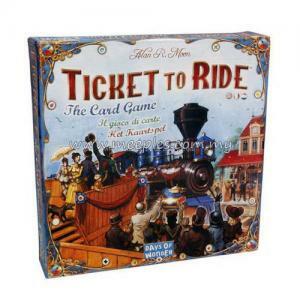 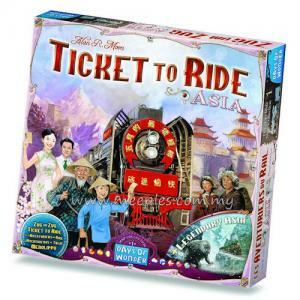 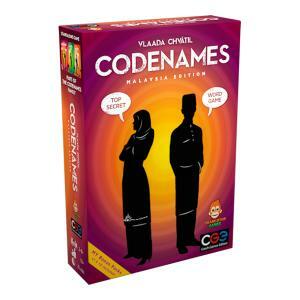 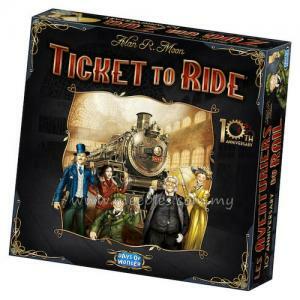 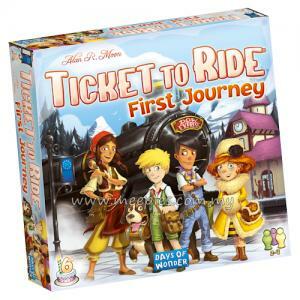 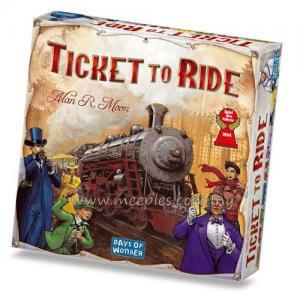 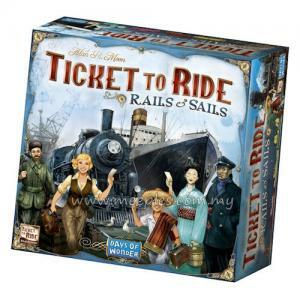 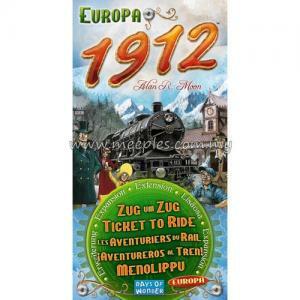 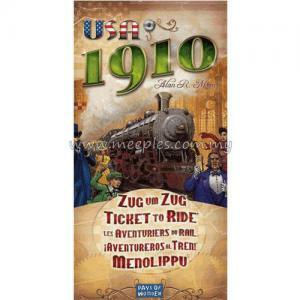 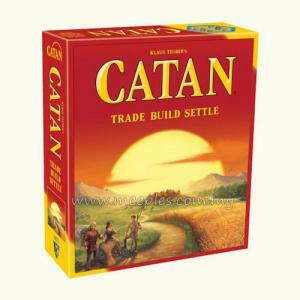 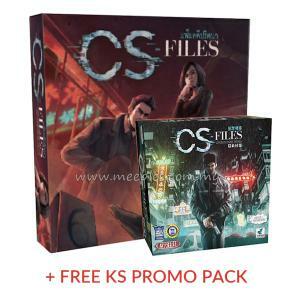 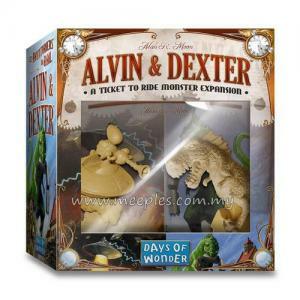 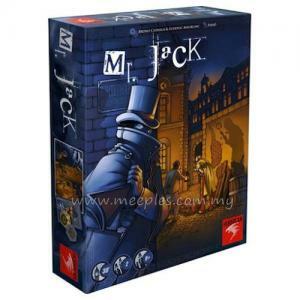 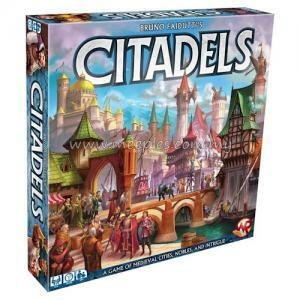 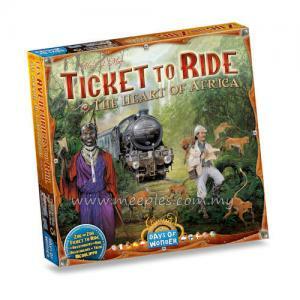 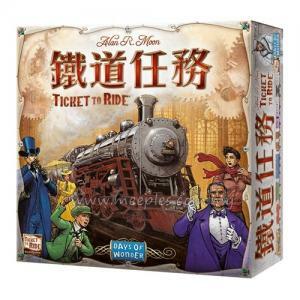 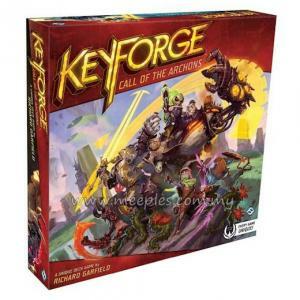 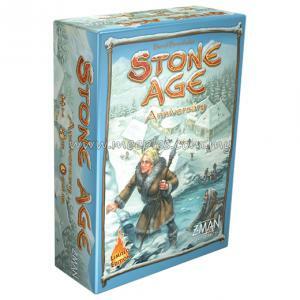 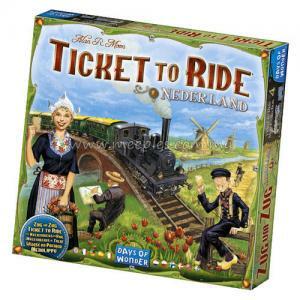 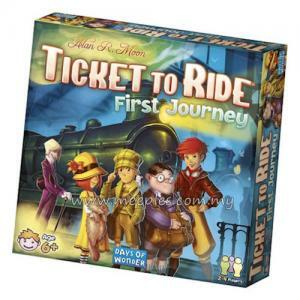 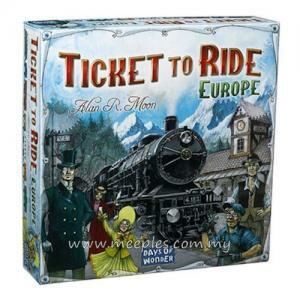 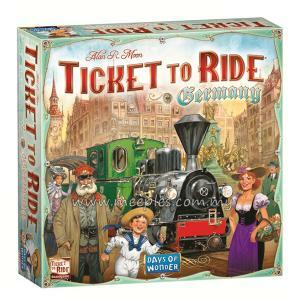 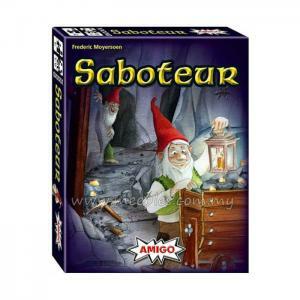 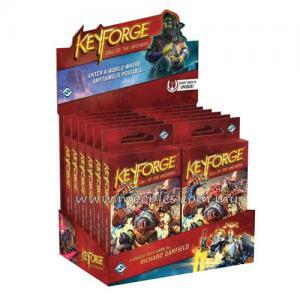 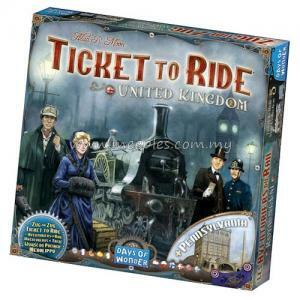 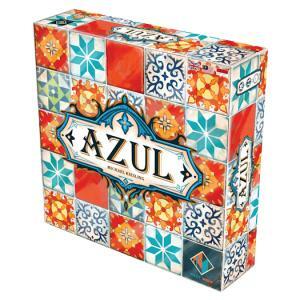 *NOTE* This is a standalone game and can be played WITHOUT any other Ticket to Ride set.